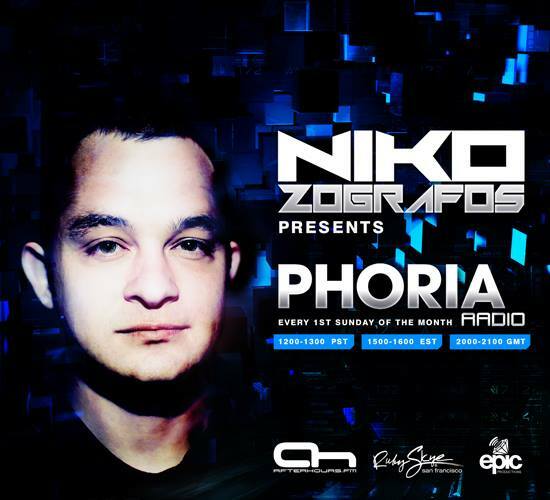 PHORIA with Thrillseekers and Roger Shah Tonight! 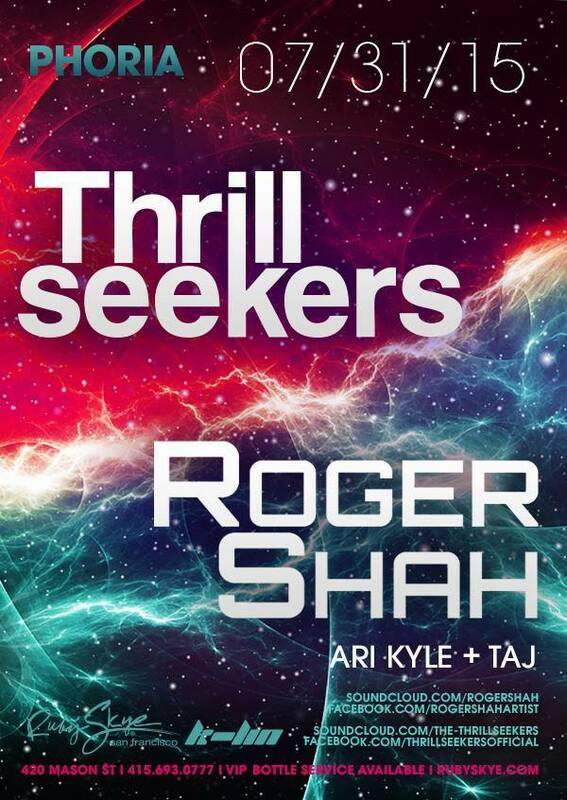 ROLL CALL for tonight with The Thrillseekers with Roger Shah & Ari Kyle & Taj. 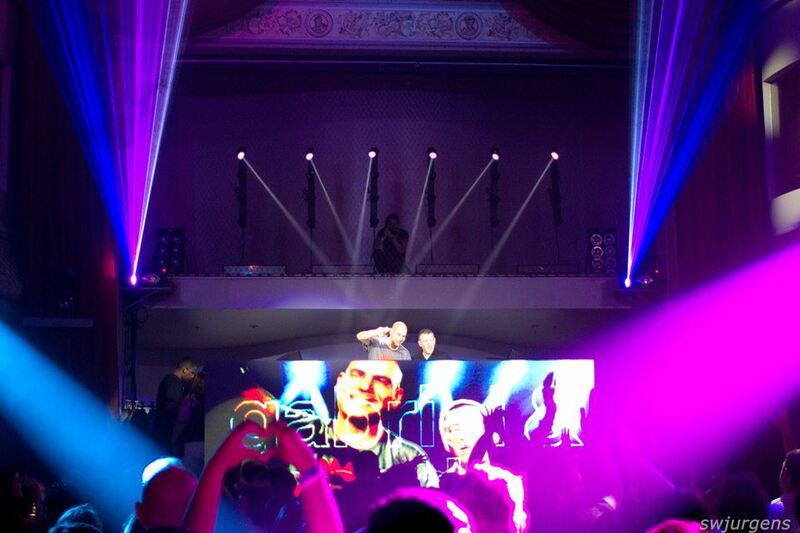 for Phoria Events at Ruby Skye. 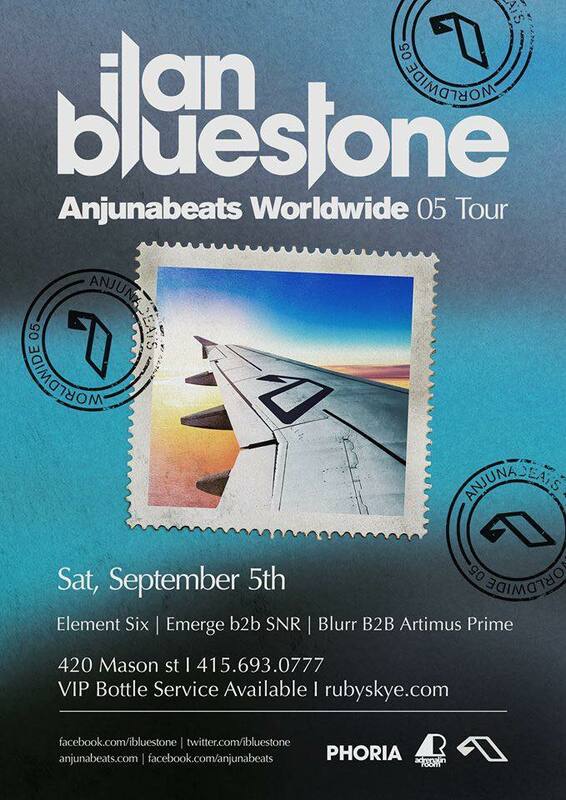 FREE GUESTLIST SIGNUP is available below folks, if you haven’ t gotten on now is your chance! Gonna be an awesome night of music with this lineup tonight! ‪#‎PHORIAdark‬ w/ Simon Patterson + John Askew! 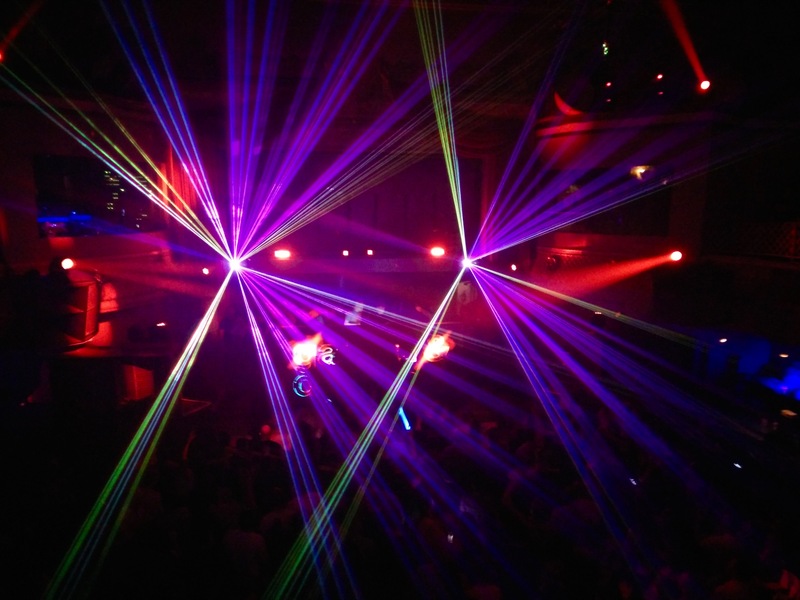 After recharging your dancing shoes, make sure to join Phoria this Friday (tonight) as we host PhoriaDark with legendary DJ Simon Patterson and John Askew. 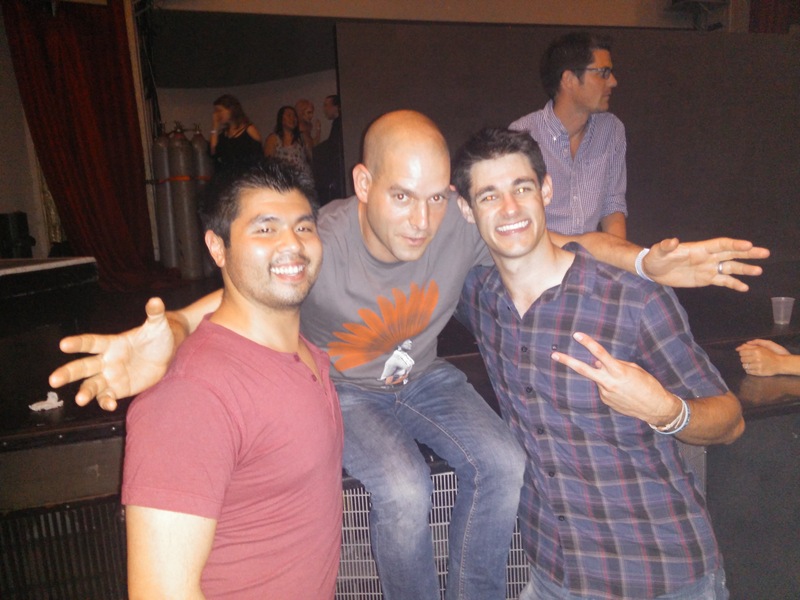 If you want to hear the darker side of trance, then these two men are not to be missed. These two UK DJs will blow your mind with their sharp techno infused sounds, bringing out the more dangerous side of trance! Gabriel & Dresden OPEN TO CLOSE CLASSICS ONLY!